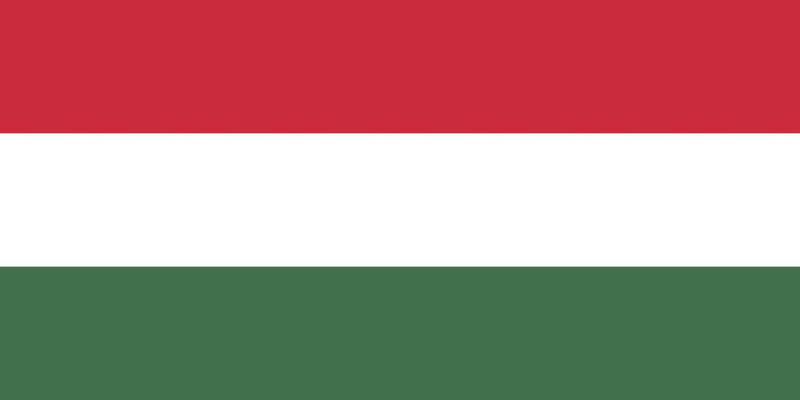 Hungary is a landlocked Central European country, member of the European Union. It is located on the Pannonian plain and has borders with Slovakia to the north, with Ukraine and Romania to the east, Serbia and Croatia to the south, Slovenia to the southwest and Austria to the west. Its over 93,028 sq. m. are inhabited by almost 10 million people. 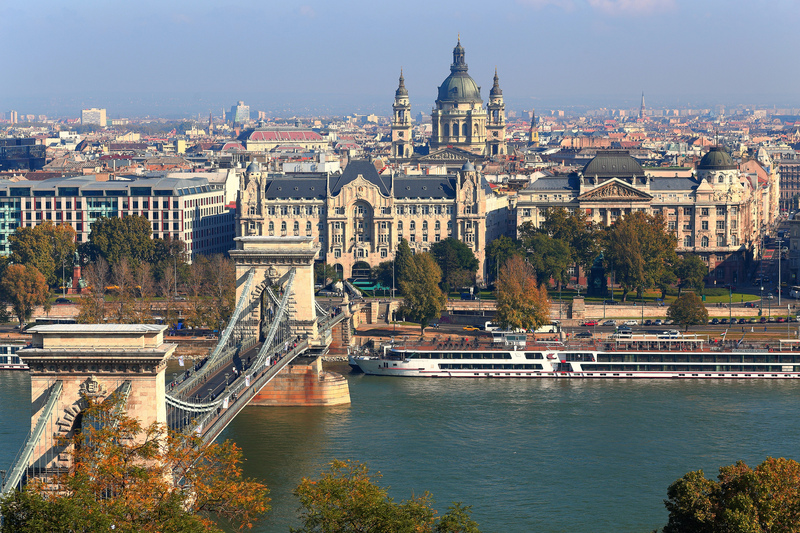 Its capital and most populated city is Budapest, as well as its main industrial, trade and transport center. Considered to be one of the most beautiful cities in Europe, Budapest has several World Heritage Sites, including, on the banks of the Danube, the Buda Castle district, Andrássy Avenue, the Heroes’ Square and its Metro, the second oldest in the world. Its official language is the Hungarian and its legal tender currency is the Hungarian Florint (HUF), and for now, there is no deadline for the euro adoption. Hungary has an export-oriented economy. Its main exports are electrical machinery and equipment, vehicles, pharmaceuticals, plastics, medical apparatus and rubber articles. The country also has other important industries such as automotive, building materials, metallurgy and food and beverages processing. Regarding the primary sector, the country has a very favorable agro-climatic conditions, 63% of its total area is arable, where its most important crops are wheat, corn, sunflower, potato, sugar beet, canola and a wide variety of fruits. Hungary is also known for its several wine regions. Tourism is other of its income primary sources, with more than 10 million visitors per year, where Budapest and Lake Balaton are its most claimed destinations. Hungary is also famous for its spa, quality medical and beauty treatments tourism. Hungry has also an attractive business environment to establish a company. 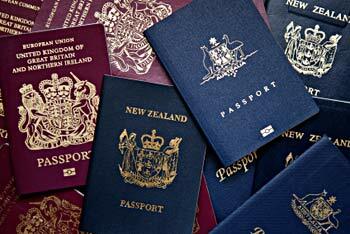 There are no restrictions for foreigners to do business, and incorporate a KFT (LLC) usually takes about one week. In addition, Hungarian companies benefits from the lowest corporate tax burden of Europe. Currently, income tax rate is 9%, dividends received may be tax-exempt, and there are no withholding taxes on payments to non-resident companies. 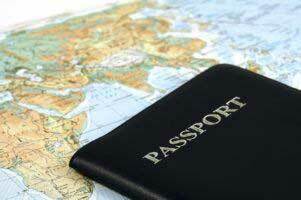 At Flag Theory, we offer options to build your life internationally and optimize your business and personal finances. Below, you can find why and how to set up a company in Hungary, banking and investment options, and how to get residency and citizenship in this Eastern European jurisdiction.